6) To Amber Rose, who even had to wear special glasses to protect herself from Nicki's hotness. 6. 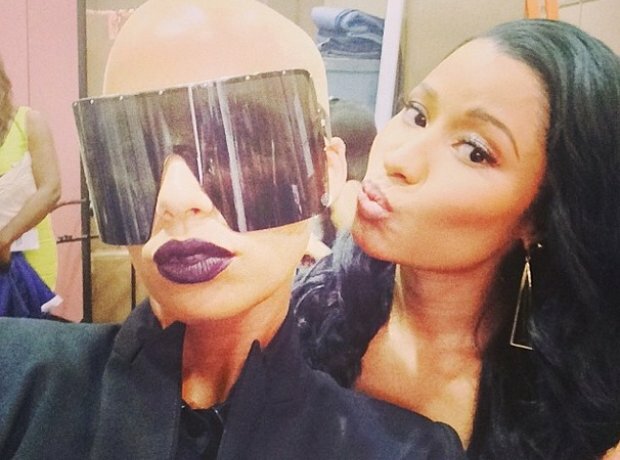 6) To Amber Rose, who even had to wear special glasses to protect herself from Nicki's hotness.